Hassle is the leader in on-demand cleaning in the UK and Ireland. 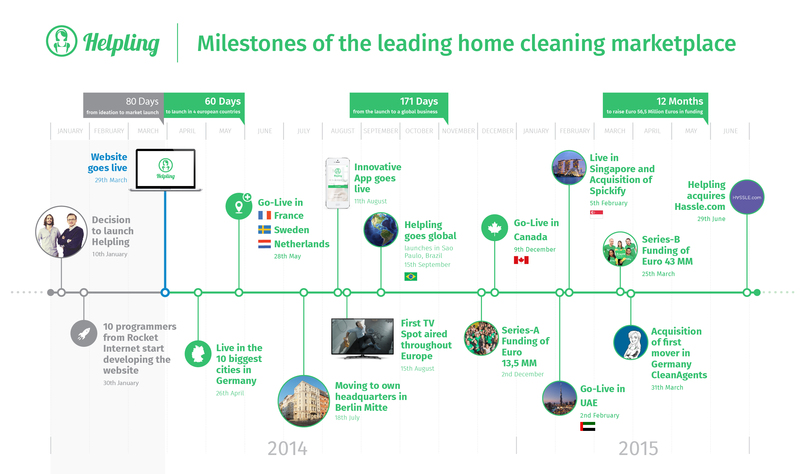 ON-DEMAND CLEANING STARTUP Hassle has been taken over by deep-pocketed German rival Helpling in a deal reportedly worth €32 million. The three-year-old UK company, co-founded by Irish woman Jules Coleman, has described itself as a kind of “Hailo for cleaners” and offers services across its home market, as well as in Dublin and Paris. Helpling, which has raised over €56 million in funding, said the deal would create the “clear leader for online booking for household services outside the US”. While the value of the takeover wasn’t officially revealed, TechEU reported it was worth €32 million in stock and cash. Both companies operate in similar ways, connecting customers with pre-approved cleaners through their sites, however Helpling has been much more aggressive in its expansion moves. It has previously bought out Singapore-based Spickify and operates in at least seven European countries, as well as in Brazil, Canada, Australia and the Middle East. Helpling co-founder Benedikt Franke said Hassle was not only the market leader in the UK and Ireland but it had “very sophisticated technology and has built a brand that people associate with trust, quality and safety”. Hassle will continue operating under its own brand while its founders will take on bigger jobs within the combined companies after the takeover. It first launched as a booking service for over 25 different professions from personal trainers to driving instructors, but later scaled back its operations to focus exclusively on cleaning. Self-employed workers can be booked through the site on a one-off or ongoing basis for a flat rate of €12 per hour in Ireland. It has previously raised $6 million (€5.4 million) in funding from Accel Partners, a venture capital firm which has previously invested in companies like Facebook, Groupon and Dropbox. 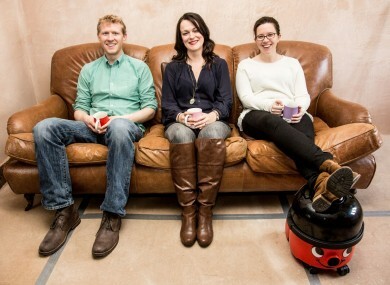 Email “An Irish woman's 'Hailo for cleaners' has just been bought for €32 million”. Feedback on “An Irish woman's 'Hailo for cleaners' has just been bought for €32 million”.